In Maldives we have lot of people with kidney problems. Many of the cases involve young people aged between 25 and 35. This makes me think that this should have been caused by improper diets. Today I did a small research and quickly I found what I was looking for. The local citizens dont take variety of vegetables and herbs in their daily meals. Usually it is the carrot-cabbage-beans we call vegetables and few local herbs. What I think is it has to be a variety for healthy diet. Otherwise we may lack something important for proper functioning of human body. 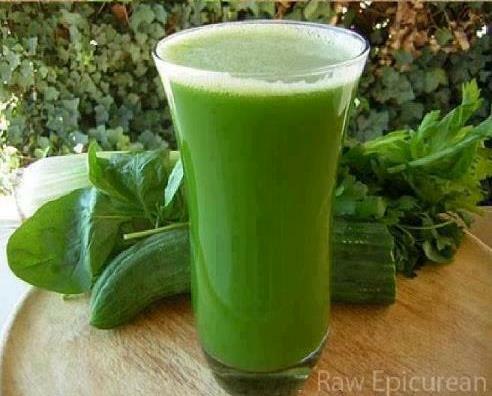 For people with kidney problems, parsley juice can cleanse kidney naturally. Parsley is known as a great cleansing agent for kidney. Here is how to prepare your drink. It is very easy, just take a bunch of parsley, wash and cut in small pieces. Then put in a pot and add clean water, boil for ten minutes and let it cool down. Once cooled, filter it and pour in a bottle. You have your parsley drink ready. Keep the bottle in fridge and drink one glass daily. Within few days you will notice all salt and other accumulated poison coming out of your kidney by urination, also you will be able to notice the difference which you never felt before. 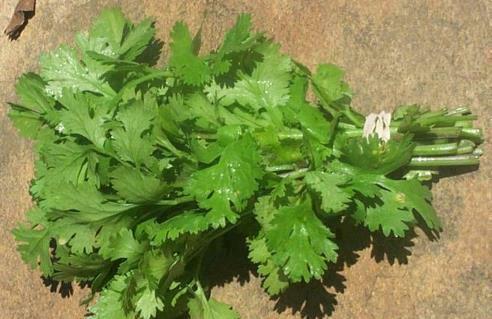 Parsley is known as best cleaning treatment for kidneys and it is natural. But, there is another problem in Maldives. Parsley is not widely available in grocery marts. In this case some people should take initiative to spread awareness, so that these marts might consider selling it. Even better if Department of Public Heath or some NGOs can approach businessmen to make it available. It can be started with a small quantity and increase as demand goes up.